I joined Julep a year or so ago. 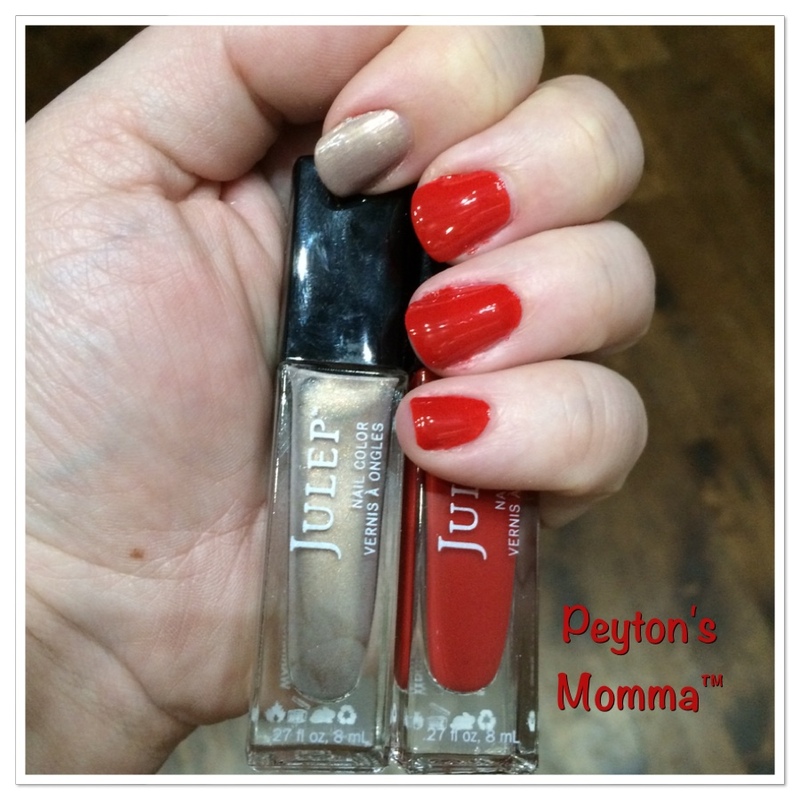 If you haven’t heard about Julep before let me tell you a little about it. When you sign up there’s a little questionnaire. And based on your answers you fall into a category – I fell into Classic with a Twist. Every month they send a box with 3 beauty products. It used to be exclusively nail polish but over the last year they have expanded to including eye shadows, lip glosses and more. Another wonderful feature is you can customize your box! Each month around the 20th you can log in and switch out nail colors or beauty products to create a box you really want. This month I never made it on to switch around my box so I received the standard Classic with a Twist box for February. Included in my box were 2 nail polishes and a lip gloss plus a chocolate heart. Julep likes to put little touches in nearly every month. My daughter is always excited to see our Julep box because she wants to tear into it and take out the candy. The Julep lip gloss is a beautiful color. Very shinny. I was happy to see they didn’t go with a bright red for February but rather a deep shade of purple. It glides on and feel fabulous on the lips. They call it Captivated. My nail colors are definitely classic shades. 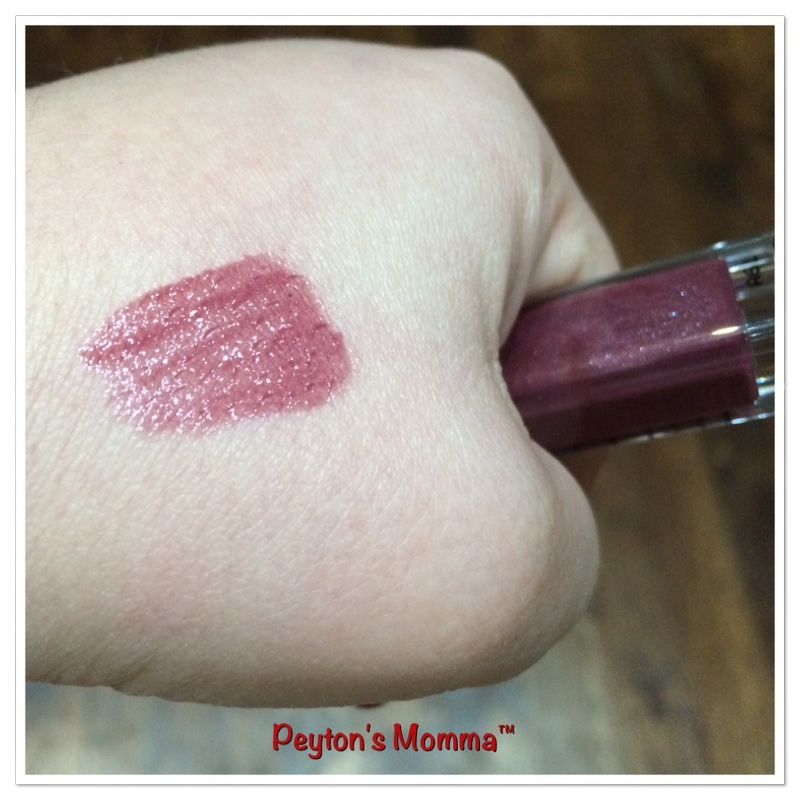 Megan – a bright red nail polish and Kay a sparkly taupe. Both of these are perfect for the office or a night out on the town. Each month there are several different nail polish colors to choose from and a few beauty items too. 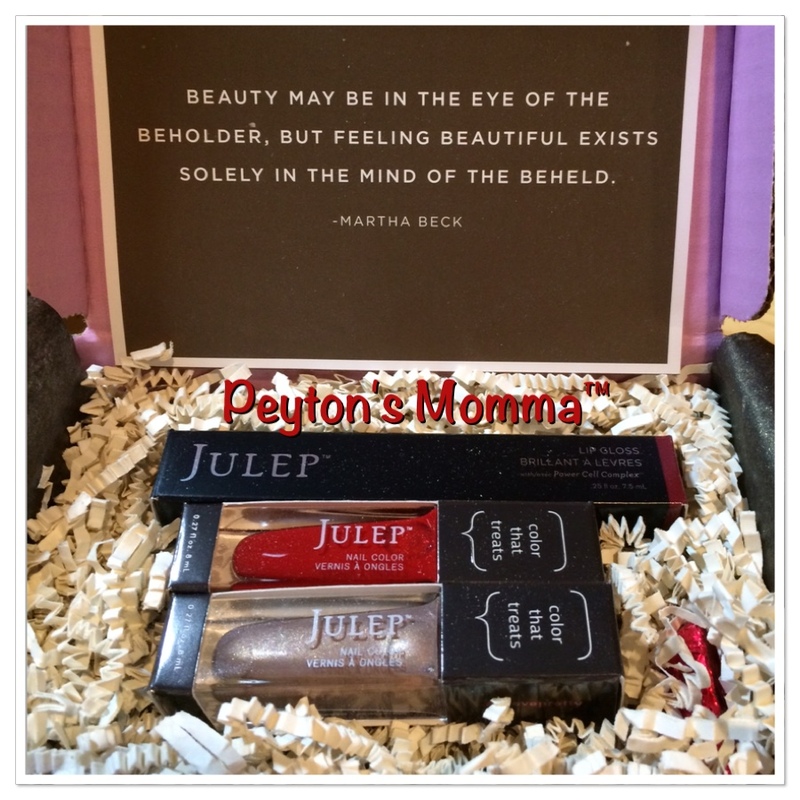 I feel Julep is a wonderful way to explore colors and beauty products without leaving home. You can join Julep here. (please note this is a referral link) There are several options to choose from and no commitment to purchase.